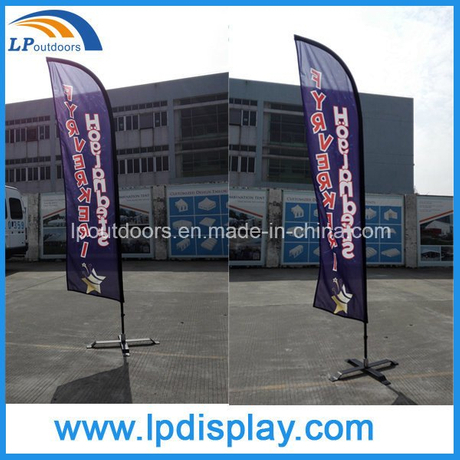 2, Flag size: see the below or contact us. Want lower price, please contact with us now. (2)Payment term: Paypal, West Union, T/T.